Before building the church there was no permanent building in Malakwa. In the early years of the century Malakwa was one of about six points in a mission field that extended from Rogers Pass to Sicamous and included Glacier, Albert Canyon, Three Valley, Camp 4, Taft and Malakwa. 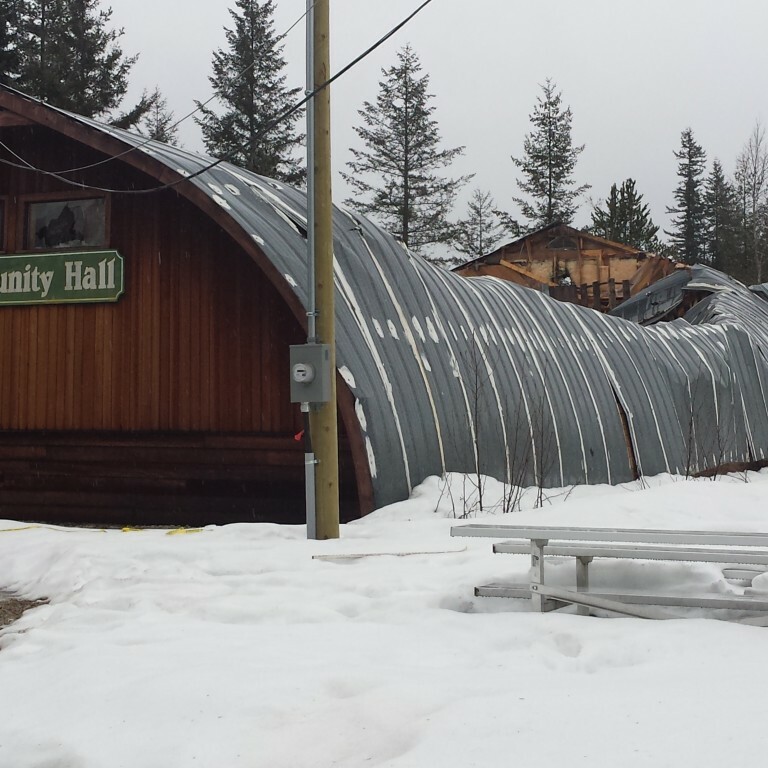 Each summer this area was served by a student minister who held services at least twice a month at each point. T.A. Symington, who was minister in 1908 reported that s congregation had recently been formed in Malakwa and five new members were added. The following year there was an average church attendance of 33. A dinner was held at the Malakwa Hotel dining room on March 6, 1923. There were 17 Malakwa community members present. It was decided at that meeting that a church was needed in Malakwa. A student minister by the name of James L. Clerihue who had some carpentry skills designed and built the church with community members helping. They received a $400.00 grant from the Presbyterian Church and a private loan of $600.00. The church was completed by September of 1923. According to records James L. Clerihue was student minister in Malakwa for one year. Mrs. B.F. Somerville, Mrs. J. Allan Sim, Mrs. J.B. Sim, Mr. E. Erikson, Mr. J.M Humphrey, Mrs. E. Erikson, Miss Harriet A. Sanborn, Miss Caroline Moule, Mrs. J. Mizon, Mrs. H. Sederberg, Mrs. A. Olson. Mr. Otto Johnson, Mrs. Mary Barnes, Mrs. Lillian Johnson, Mr. J. Ross, Mr. H Sederberg. 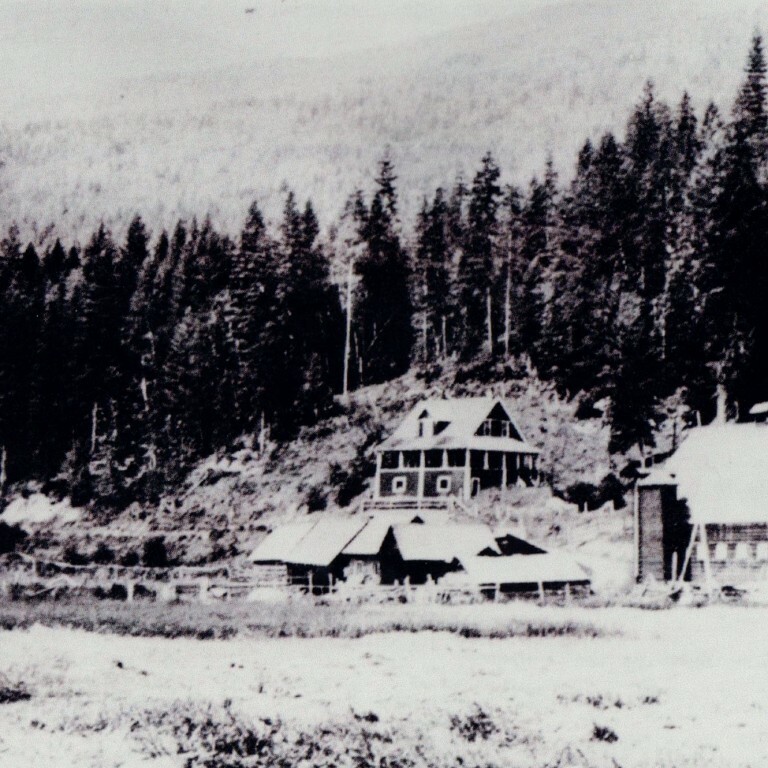 1909 Hislop Dickson held services at Three Valley, Rogers Pass, Albert Canyon, Sicamous Railway Cottages, Taft (a lumbering village), Malakwa (a farming district) and Camp 4. All but Three Valley (which had services every week) had services fortnightly, not all on Sundays. Average attendance at Malakwa was 33. Hislop Dickson stood in as teacher at Three Valley after the lady teacher left. The CPR gave him a free pass all summer. In a letter from James R. Clerihue, son to James L. who was the first student minister and instrumental in the building of the church, we were informed that James L. Clerihue lived to the age of 94 and passed away in 1983. His son shared that before entering the ministry, he had been a carpenter and had learned two aspects of carpentry well, how to frame a roof and how to build stairs. 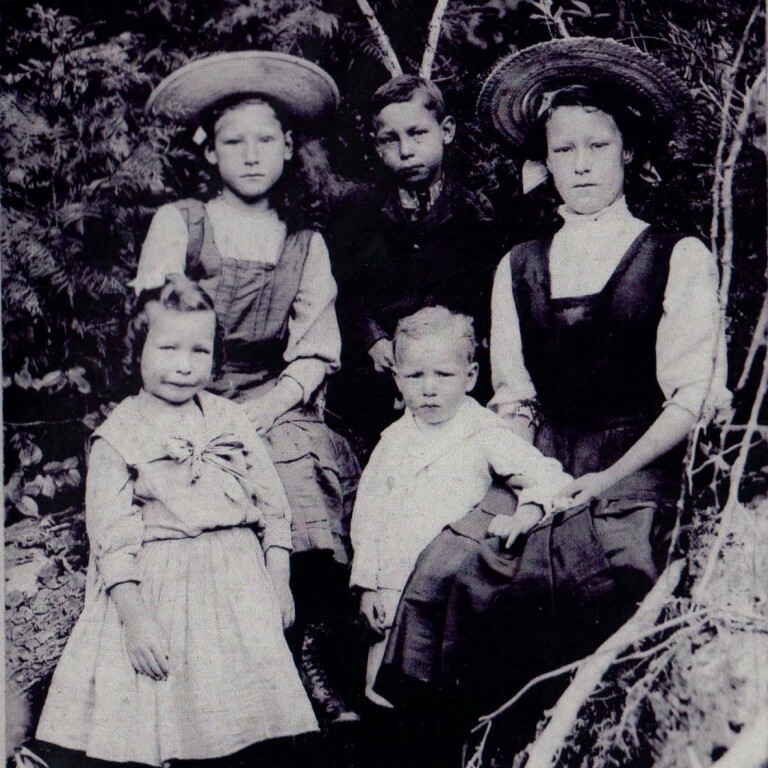 He got his start at carpentry building a sawmill at Deroche around 1909 and went on to build houses in the Kitsilano and Shaughnessy Districts of Vancouver and Nanaimo and build a hall in Parksville from 1910 to 1914. He came to Malakwa well equipped to design and build a church. 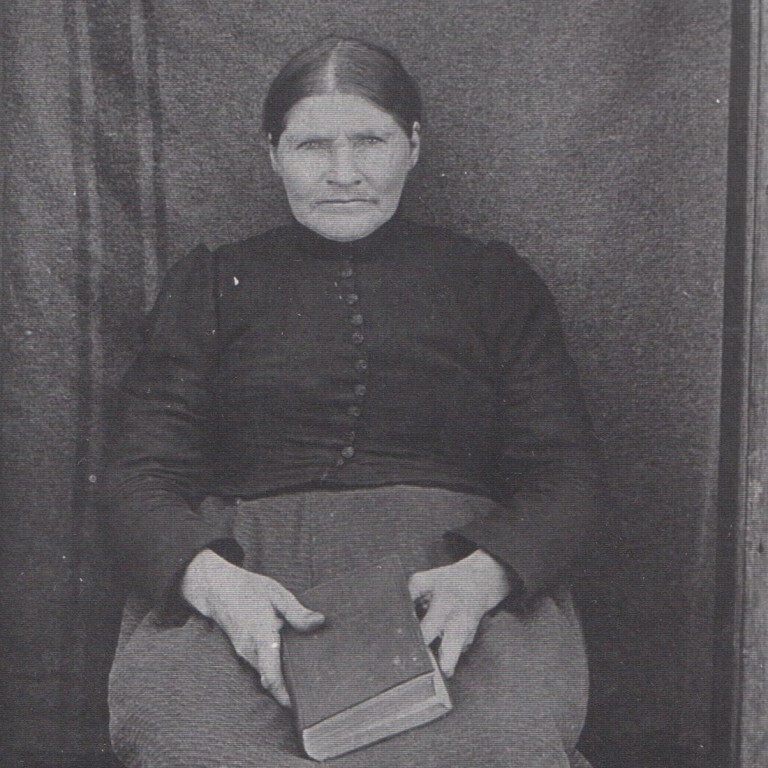 James L Clerihue shared with his son that Helmar Erikson had helped to build the church. 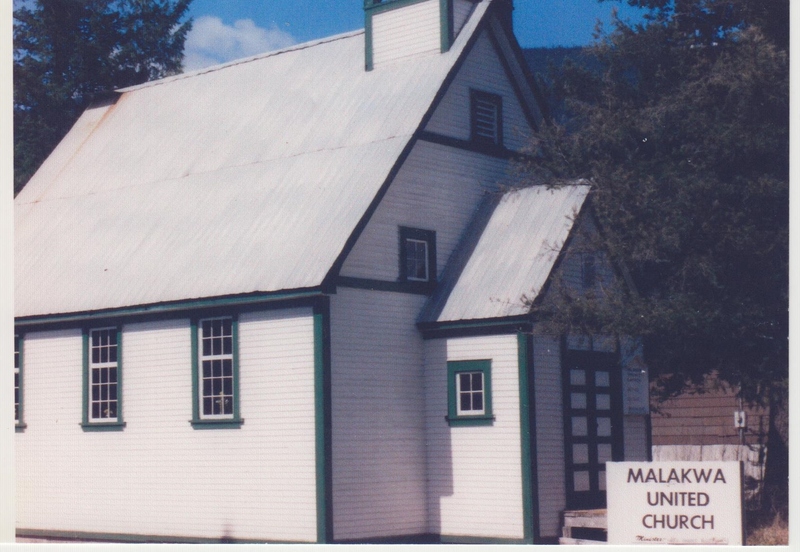 In 1925 it became the Malakwa United Church when the Presbyterian church was joined in union with the United Church. During the year ministers were shared with the United Churchs in Revelstoke, Salmon Arm and Enderby and each summer student ministers spent the summer offering services at the church, as well as holding Sunday School and Youth Group meetings. The student ministers stayed at the manse located in the church yard. The building has undergone no significant structural changes apart from electricity was installed in the church when in came to the valley in the late 1940’s and insulation was added to the walls. The original wood burning stove lasted for more than 50 years. A bronze bell was installed in the belfry in the 1970’s. The bell was a donation from Sebastian Dietrick and Stefan Fibich. The front steps have been replaced and the building has received new paint on the exterior. 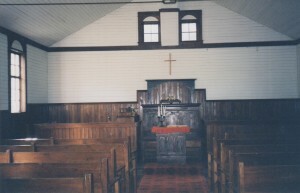 The last regular services were held in the church in 1977. The church is now available for weddings and other special events. The church is maintained by dedicated community members who operate a Thrift Shop from the church manse. The church is well maintained thanks to these volunteers. The Malakwa Community Centre Association acquired the United Church in 2007. Front of inside church showing alter. 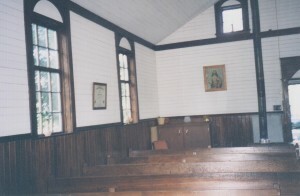 Inside church showing back of building north side. 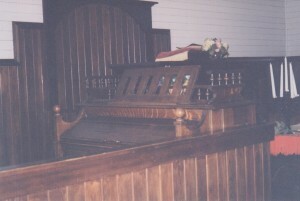 Pump organ at front of church.